Trade Craft is a Midwest based clothing company and they hooked up a BoardPusher.com skateboard with one of their custom graphics for today’s Featured Deck. Check out more of their products at tradecraftcl.com or follow them on Instagram @tradecraftapparel. 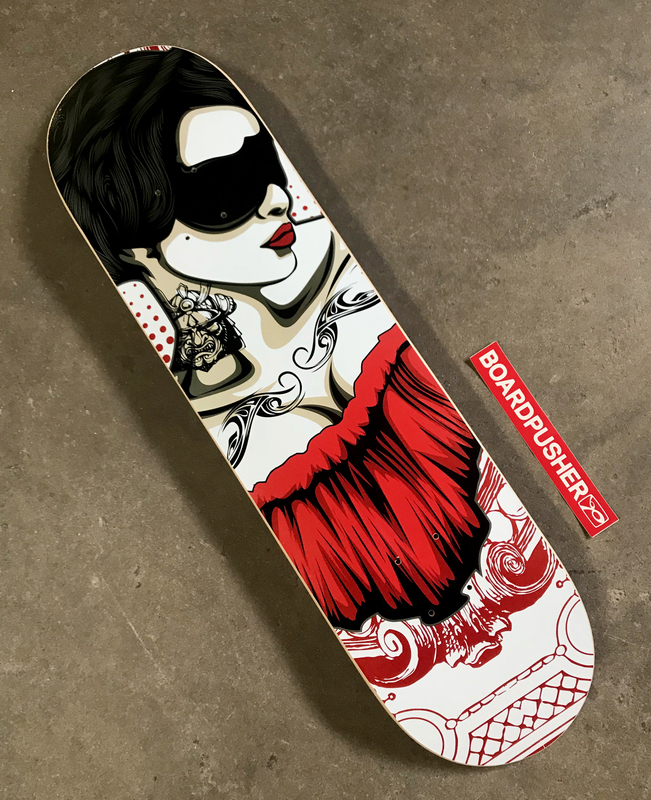 Design custom skateboard graphics for your skate crew/team at BoardPusher.com.